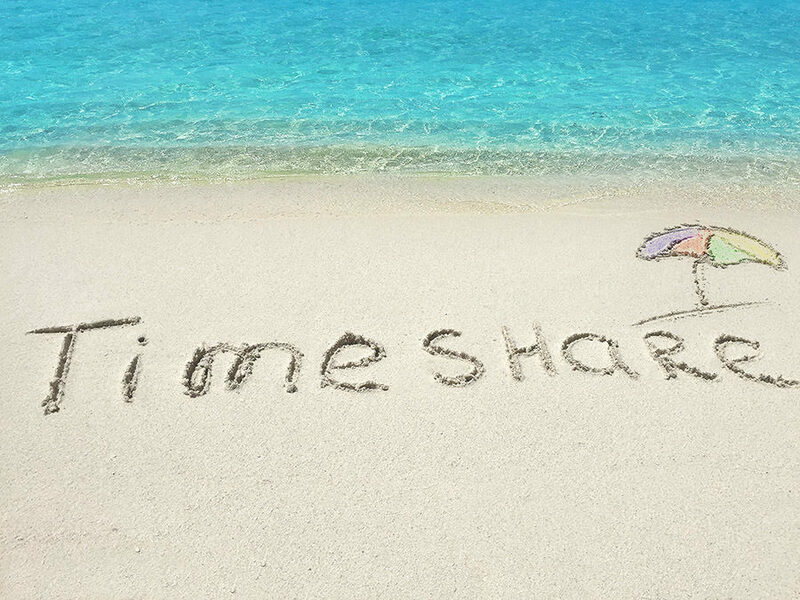 Mexico Timeshare Scam: What happens if I stop paying for my timeshare? This is a common question you will find on various timeshare forums and complaint websites. Sometimes the question is posed by genuine clients looking to see what their options are, but often it is posted by timeshare cancellation scammers as a means of promoting their fake, (and often illegal) services. 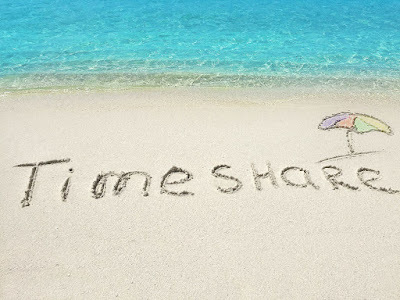 Here is some unbiased information about what can happen if your stop paying for your timeshare. If you find that you cannot make your repayments on your timeshare or keep up to date with your annual dues, the best thing you can do is inform yourself about what will happen if you forfeit on your timeshare payments. You may face risks to your credit rating and potential legal action. Your first option should be to contact your timeshare provider to see if there is any program that will help you make your payments. Oftentimes, people think their only option is to stop paying for their timeshare and face the legal consequences. First speak to your timeshare provider. The consequences you face if you stop paying for your timeshare will vary depending upon your circumstances and how much you have left to pay on your timeshare loan. If you are behind on your maintenance fees, you will probably find that you can quickly get back on track and up-to-date once your finances improve. However, if you can’t make your loan repayments on a timeshare, you could be in for a rough ride and severe damage to your credit score. Each timeshare company has its own policy, but most will assess delinquency fees followed by interest charges on the outstanding balance. These charges may accrue monthly or daily. In order to be able to use your timeshare, you have to be up to date with your payments. Therefore, the first consequence when you stop paying your timeshare maintenance fees is that you can no longer use your timeshare. If you start to pay your fees again after being delinquent, you will usually owe a reinstatement fee, too. Eventually, if you show no signs of paying your dues, your debt will be sold to a collection agency (more on this below). Defaulting on your timeshare loan repayments can have an even more detrimental effect. Did you know that you can risk foreclosure if you stop paying for your timeshare? It’s true. Just like if you stop paying your home loan or mortgage, if you stop paying for your timeshare, you will risk foreclosure. Also, if you used your credit card to purchase your timeshare, you will still be liable for those repayments. In both cases, if you fail to meet your payment obligations, you may face legal action. For example, timeshare companies can sue owners who stop paying for their timeshares. In many instances, your timeshare debt will be sold to a collection agency. Unfortunately, debt collection agencies are a great deal less friendly to work with than timeshare companies are--in fact, collection agencies are known for near-constant harassment. Furthermore, your default on payment may be reported to the Internal Revenue Service, which could complicate any future investments you’d like to make. Once your debt has been handed over to a collection agency, your credit rating is immediately compromised. If you stop paying for your timeshare, you can be sure that your credit rating will be negatively affected for at least a period of time, even if you are finally able to rectify the the situation and get back on track with your payments. This will make it difficult for you to get loans, financing, or credit in the future. Another consequence of not paying for your timeshare is that you are likely to become vulnerable to timeshare cancellation scams as a means of avoiding a bad credit rating and having to keep up with payments. Unfortunately, unless you are within the cooling-off period directly following the purchase of your timeshare, there is no legal way to cancel your timeshare contract. Unfortunately, companies that market timeshare cancellation services will take your money for a service they cannot legitimately provide. So, as you can see, there is no happy ending if you stop paying for your timeshare. Just like any big purchase, you have a responsibility to pay. If in doubt, contact your timeshare provider to see what your options are.